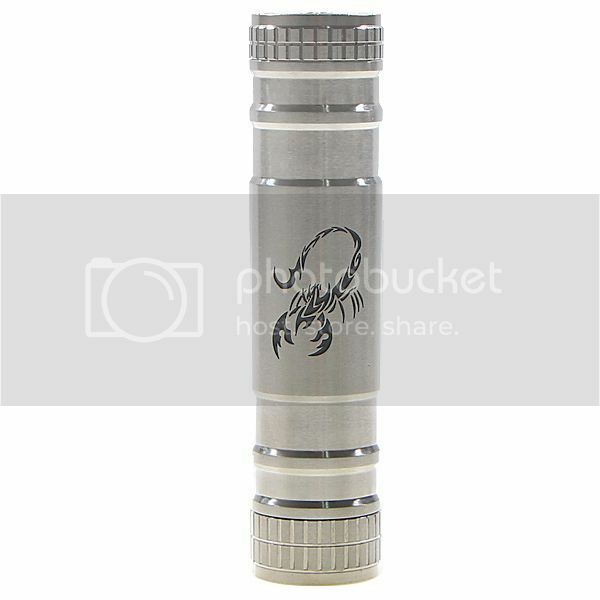 New 2014 Scorpion Mechanical Mod, HOT SELLING!! 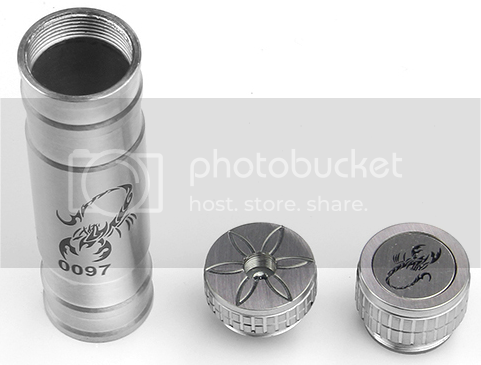 TERJUAL New 2014 Scorpion Mechanical Mod, HOT SELLING! !